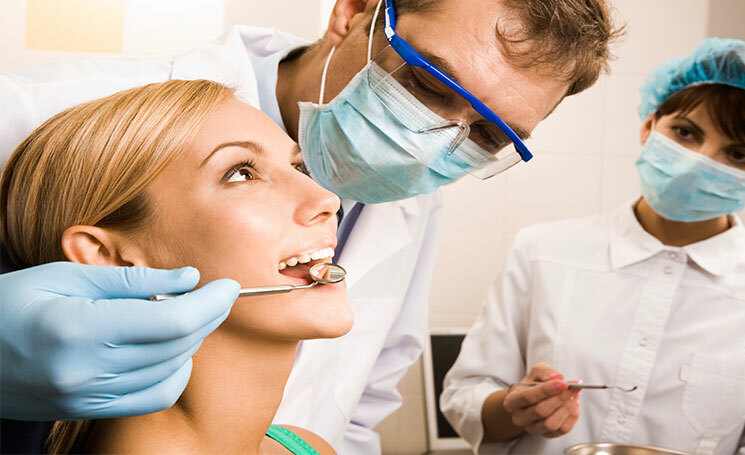 At Mahairi Dental Center in Elgin, Illinois, we practice patient-driven dental care. 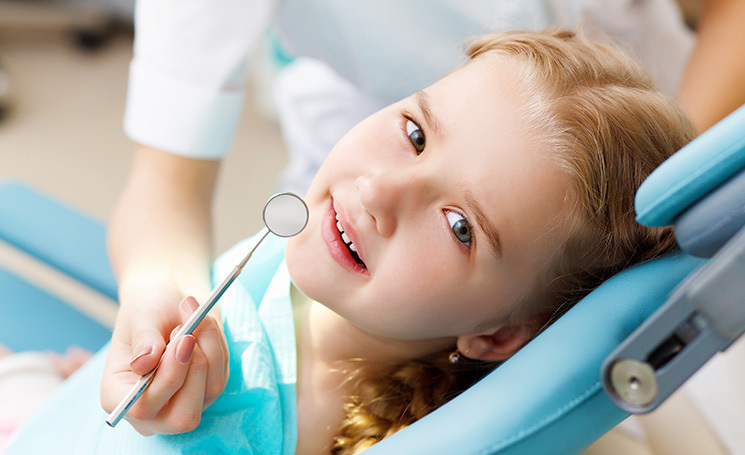 Proudly serving the Elgin community since 1996, we offer a full range of general family dentistry services, from cleanings and checkups to root canals and orthodontics. *2 Monthly Payments of $699, then $149/month for 20 months. A total of $4,378 For an Unlimited Full Treatment. *2 Monthly Payments of $699, then $149/month for 10 months. This coupon can be redeemed for a single tooth implant. Abutment and crown are not included. Patient must qualify for the implant procedure. Additional exams or procedures are not included. This coupon can be redeemed for a single Root Canal including buildup. Patient must qualify for Root Canal. Additional exams or procedures are not included. Copyright © 2013-2017 Mahairi Dental Center. All rights reserved.